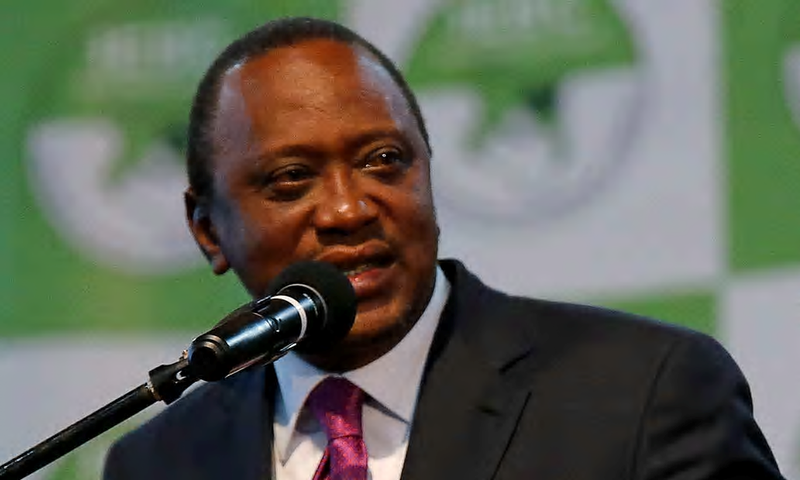 President Uhuru Kenyatta: "I Disagree With Supreme Court But Respect Its Ruling"
The newly re-elected President of Kenya, Uhuru Kenyatta who, his victory at the last presidential election has been nullified by the country’s supreme court, has disagreed with the Supreme Court decision to nullify his election for a second term. “I disagree with the ruling but I respect it,” he said in a televised national address at State House moments after the Supreme Court ordered fresh polls. Chief Justice David Maraga held that the electoral commission committed acts which were in breach of the Constitution and the Elections Act, 2011. Uhuru Kenyatta said he has nothing to do again but to abide by the law being a respecter of institutions. “six judges have decided that they will go against the will of the people.” “Five or six people cannot decide the fate of 45 million people. Kenyans will decide because this is the nature of democracy.” Two members of the seven-judge bench dissented while a majority ruled that IEBC was wrong in the manner it conducted the polls.